There's a lot to love about MyLottery. MyLottery membership is just a few clicks away. So what are you waiting for? MyLottery members are the first to get information about new Scratch games. Set up alerts for your lucky numbers. And get notifications about jackpots. MyLottery members are the first to know about upcoming events and contests. 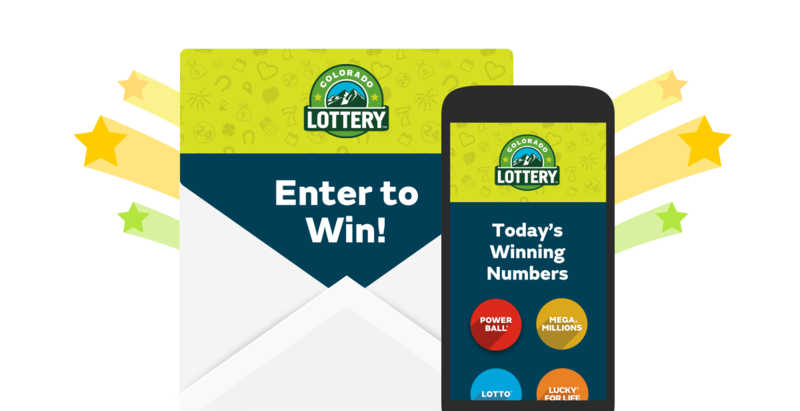 MyLottery members can easily enter Bonus Draws without having to re-enter personal information. MyLottery membership won't cost you a thing. Nada. Zero. Zilch. Your address is used so we can notify you if you are a winner. Send me information about games, contests, promotions, and local events. And if you want my opinion, contact me and I'll tell you!